Looking for ways to get involved with CMHA Kelowna? With your help, we are able to provide support for families and individuals through programs that promote positive mental health and support recovery, while championing the elimination of barriers that can prevent people from thriving – no matter how young or how old. Your donation helps promotes mental health in our community and provides help and hope so those affected by mental illness can live their best lives. 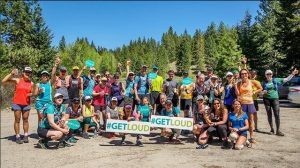 Sponsoring a signature CMHA Kelowna event or hosting your own is a great way to #GETLOUD about #mentalhealth in our community, while supporting mental health programs and services. 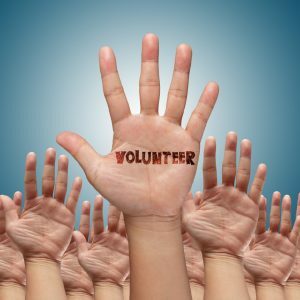 Volunteering offers you an opportunity for fulfilment that comes from doing worthwhile work and can be a satisfying outlet for your talents and interests, as well as an opportunity for social contact and interaction. Not sure about what is right for you? 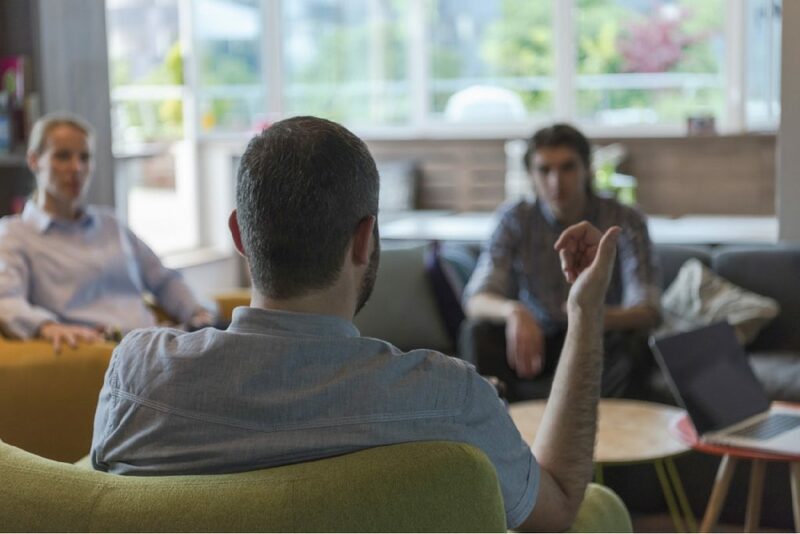 We would be happy to work with you to determine the right opportunity that best suits you. Please contact CMHA Kelowna Fund Development Manager, Shari Slattery for details.